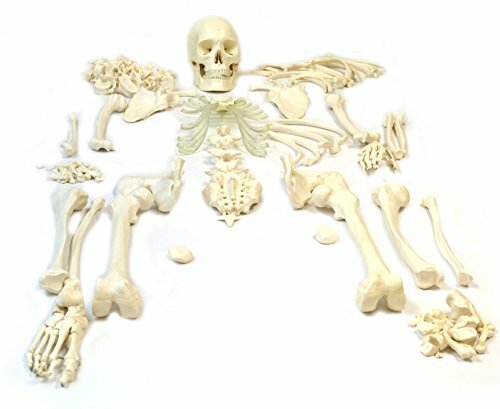 This model is a premium, medical quality anatomical model made of a durable plastisol polymer design to be easily cleanable and withstand high temperatures. All models are hand painted by artisans. Please contact us for further information regarding the specifics on any model. View More In Anatomical Models. If you have any questions about this product by hBARSCI, contact us by completing and submitting the form below. If you are looking for a specif part number, please include it with your message.